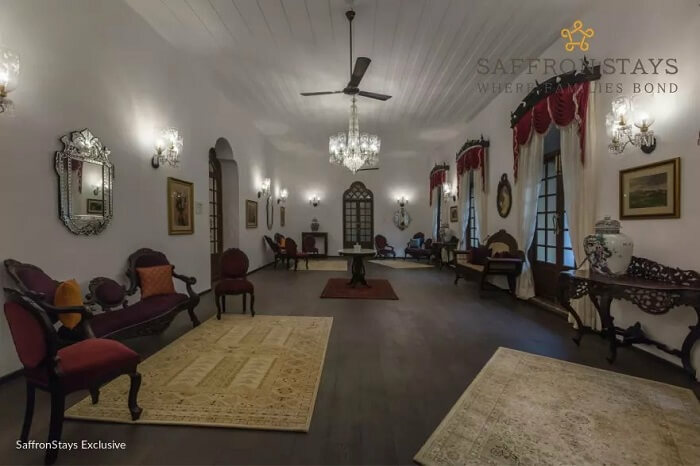 This 350-Year-Old SaffronStays Nossa Bela Casa In Goa Proves Why Old Will Always Be Gold! 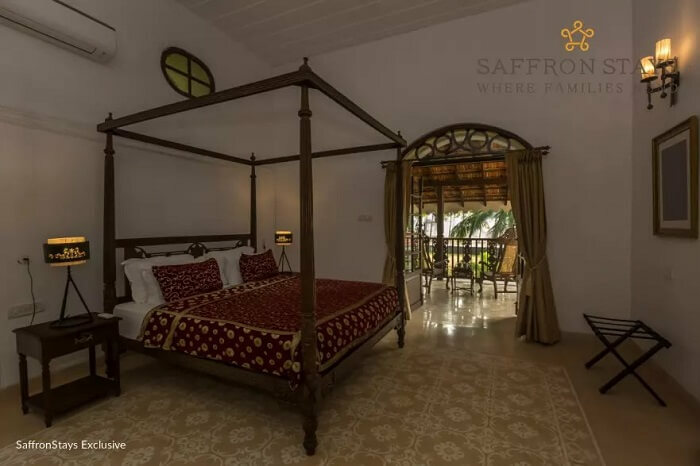 Adding the much needed charm to the silent shores of Cuelim, this stunning 350-year-old beach bungalow called SaffronStays Nossa Bela Casa in Goa is now ready to welcome the beach babies with its arms wide open. 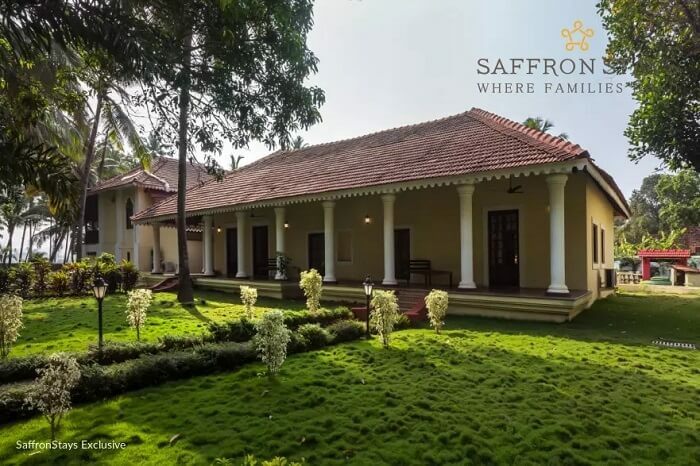 A proud property of the Saffron Stays, Nossa Bela Casa is a unique heritage stay option in the heart of South Goa. 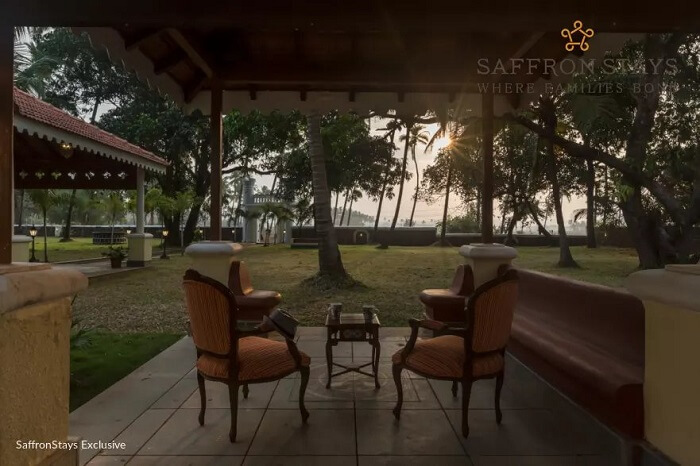 With a cultural past that is rooted deep in its rich history, SaffronStays Nossa Bela Casa had previously served as the home of the most respected father of Goa Liberation Struggle, Mr. T.B. Cunha. 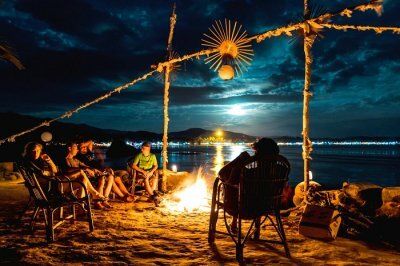 Suggested Read: 15 Best Cafes In Goa That Let You Taste The Food Of Heaven! 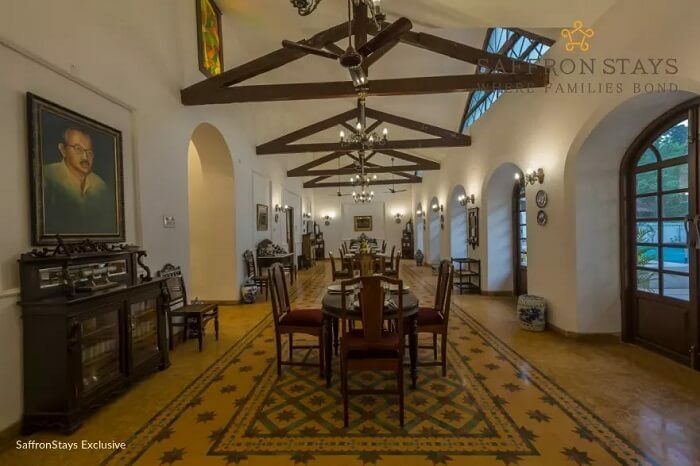 While Dean D’Cruz – the famous architect in Goa has managed to restore the SaffronStays Nossa Bela Casa in Goa into a six-suite boutique hotel, the bungalow still houses the remnants from the time of Mr. T.B. Cunha in the inner central courtyard that encompasses of unique blue & white Chinese ginger jars, his office desk, and much more. 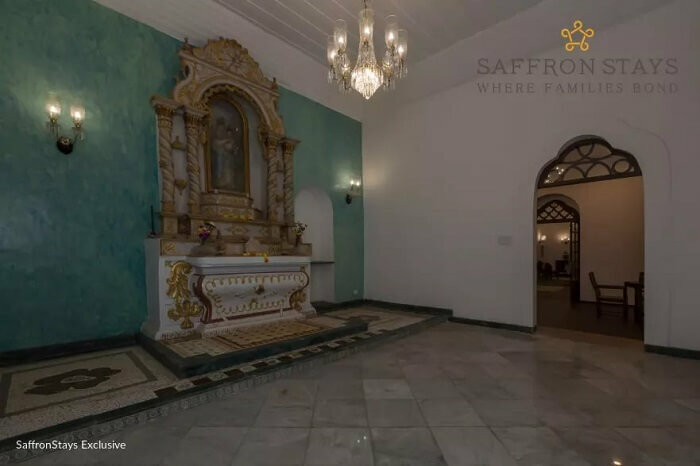 How To Reach: One can reach SaffronStays Nossa Bela Casa in Goa in about 20 minutes from the airport. 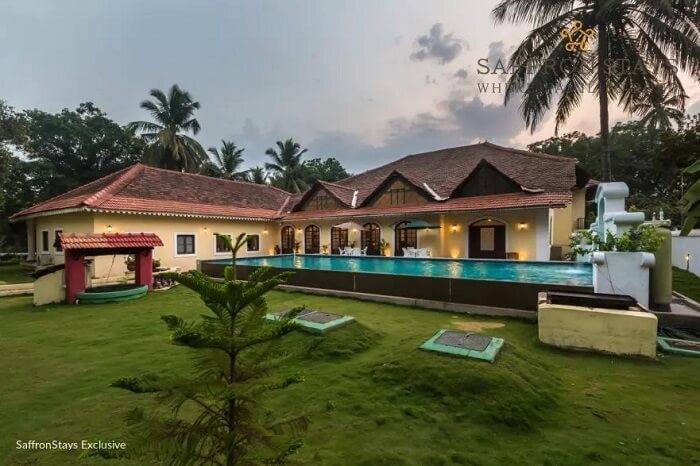 However, today the SaffronStays Nossa Bela Casa in Goa serves as a perfect getaway for peace-seekers, and is spread across an area of three acres in the scenic, and serene Cuelim village. 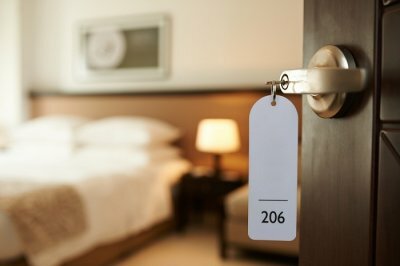 Being high on its vintage quotient, a stay at this refreshing bungalow is sure to take you back to the start. Fancy a trip to Goa anyone?